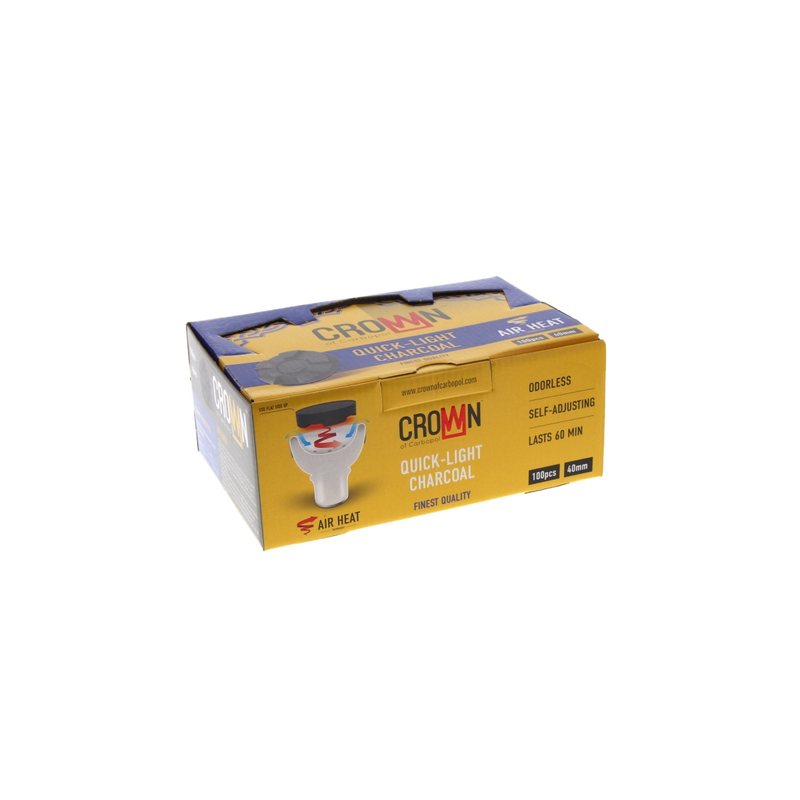 CARBOPOL CROWN are 40mm quick-light coals. 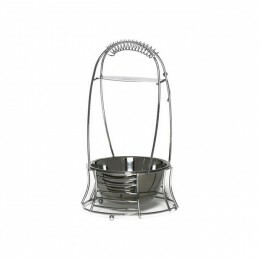 They have small vents at the bottom, the coals are shaped this way to allow a better air circulation. 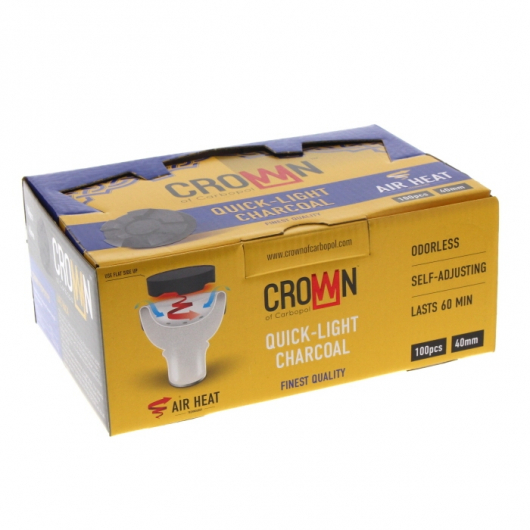 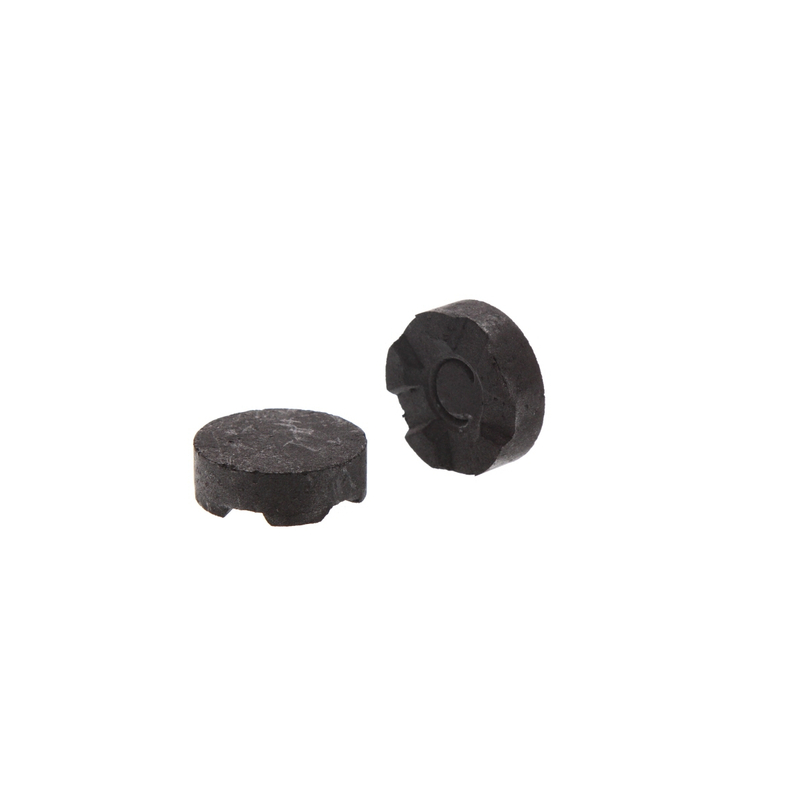 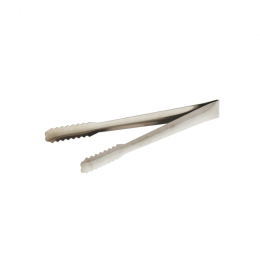 This innovative shape allows the surface in contact with the coals to always be supplied with air.